PTI srl offers wide selection of industrial couplings available from different source world-wide. Innovative couplings solutions to meet requirements for various application in many industries; Latest couplings Technology; Exceptional Quality. 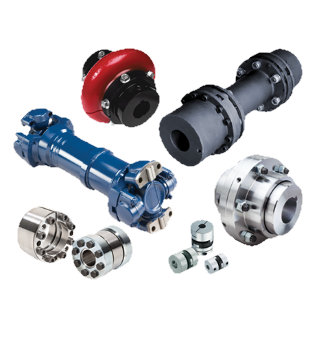 Various type of couplings are available to offers solutions for new installation or to replace of existing improving reliability of rotating equipment further save costs. Small, medium, high Torque are covered by the range of PTI. A Torque limiter is a mechanical device that will disengage at a pre-set torque value. 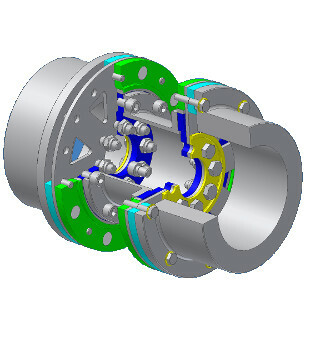 In the industrial process, in the event of jam, the torque limiter prevent damage by disconnecting the potentially damaging drive inertia. As a result, the demand for productivity increases is satisfied by using torque limiters. PTI ‘s range offers overload protection for medium, high torque application with many features. 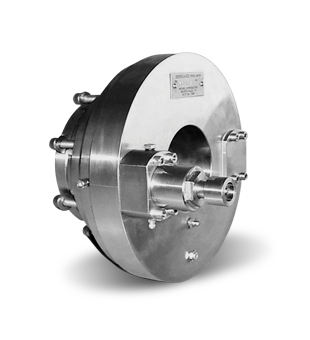 The PWM couplings are developed to meet General applications, that require extra reliabilty and a system that cease the torque transmission when diaphragms fail. The PWM couplings are not lubricated by the fact that they are Diaphragm, are exempt from the need for adjustment, rebalancing, cleaning and replacement parts other than fatigue or overload operation. We strongly believe in relation with our customers and our partners. PTI Srl is the result of long cooperation between suppliers and customers as no one can work and win alone. Since the beginning of its presence, pti srl has been partner of strong brands in power transmission components as couplings for rotating equipments. thanks to cooperation with global manufacturers.